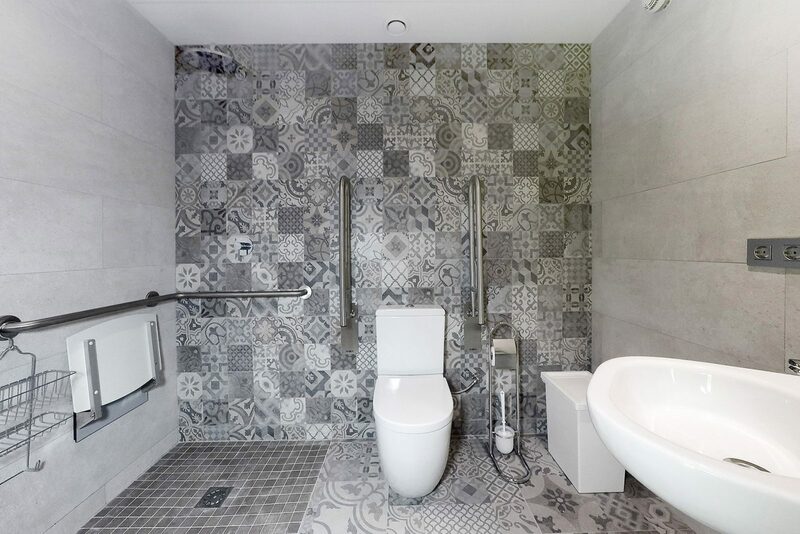 Our private twin room is adapted for guests with reduced mobility. 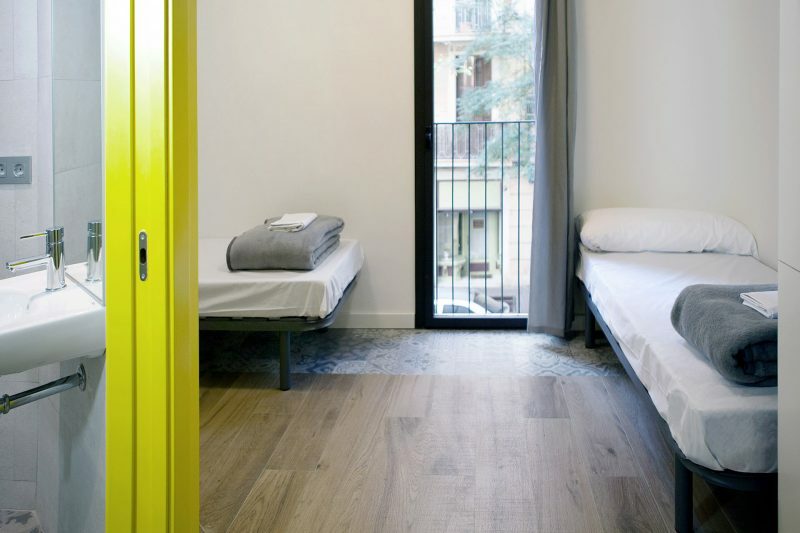 The room offers lowered twin beds (190cm long), emergency call-point and extra large bathroom with roll-in/walk-in shower. 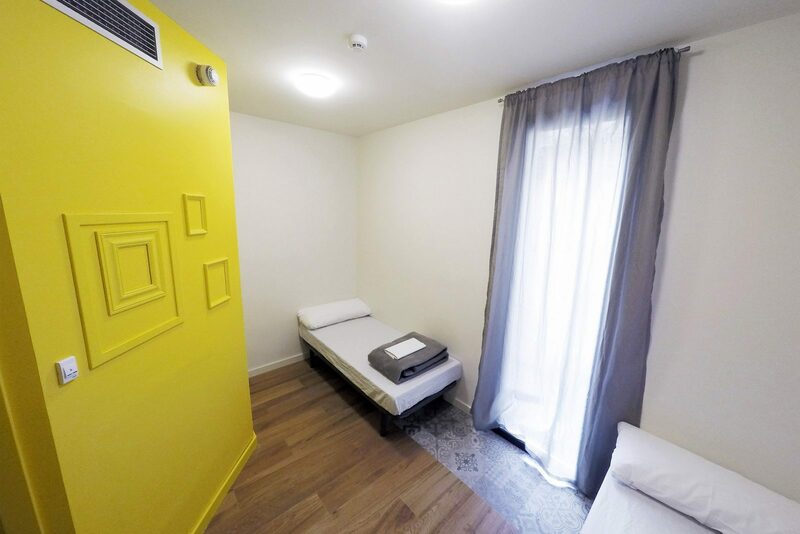 Each bed has an individual light, a bedside table and a power socket. You also have free lockers at your disposal.